Bernie Najar, is the PGA Director of Instruction at Caves Valley Golf Club in Owings Mills, Maryland. 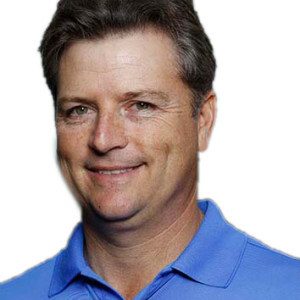 He is a Level 3 AimPoint Certified instructor with extensive experience teaching golfers of all abilities. Bernie's students have won State and Regional Championships, AJGA Championships, Qualified For U.S.G.A. Championships, and Player of the Year Honors. Bernie has been recognized by his peers in the Middle Atlantic Section with Teacher of the Year Honors in 2004 and 2014. He also received the Horton Smith Award in 2011 and 2012 for his contributions to the education of fellow PGA Professionals. Nationally, he was recently named a Golf Magazine, Top-100 Instructor and has been Golf Digest's #1 ranked Instructor in Maryland since 2011.